Mega Prince Varun Tej is on a break after the super success of F2. 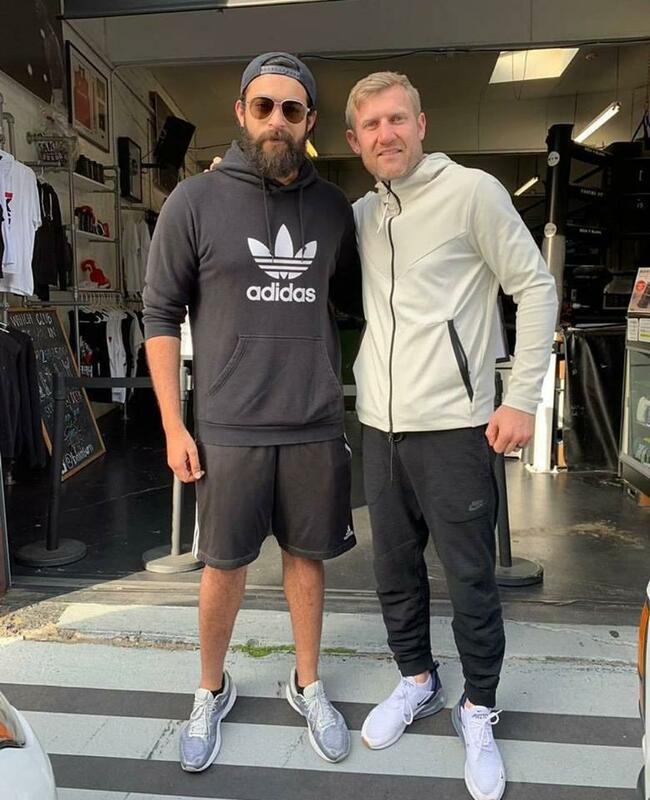 The actor is in USA on a break and is busy losing weight for his upcoming projects. He was on a strict diet for over two months and turned fit now. He will return back to India this week and will start shooting for his next film Valmiki which is directed by Harish Shankar. The movie is the remake of Tamil blockbuster Jigarthanda and started rolling recently. Varun Tej after losing weight decided to start shooting for the project. He also signed a sports drama that will be directed by Kiran Korrapati. Varun Tej plays a boxer in this untitled film. Allu Bobby will produce this project.